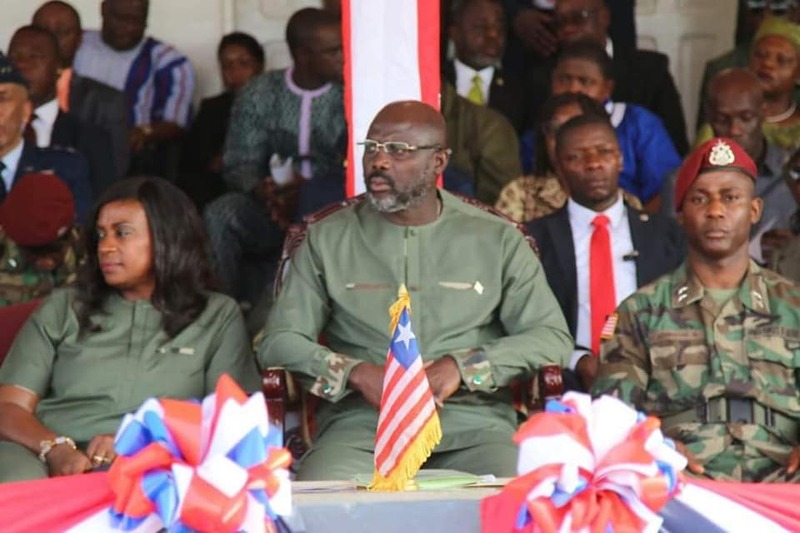 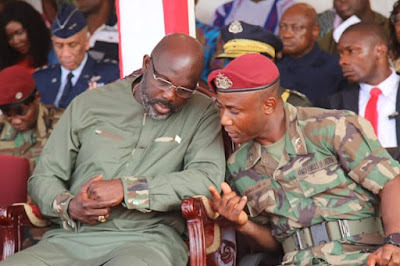 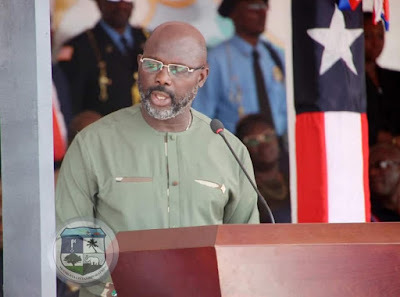 His Excellency President George Weah of Liberia called on Wednesday, February 6th to say he needed something classy, creative yet symbolic for the Liberian Armed Forces Remembrance Day on February 11th. 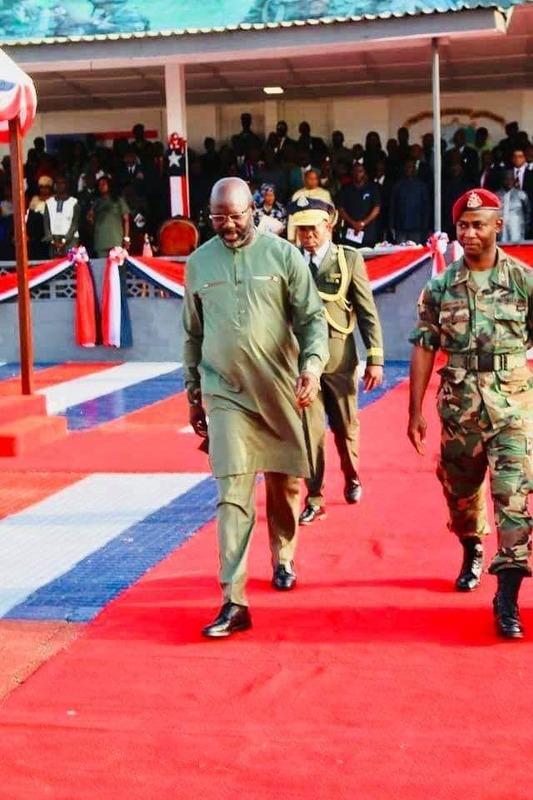 He didn’t want to wear a military camouflage (obviously due to his strong belief in and passion for democratic ideals). Yet he wanted something that has subtle military motifs to align with the philosophy of the day. He apologized for the late brief but wished I could make it happen. I assured him I would and I did, by the close of business that same day. The outfit was on the plane early Thursday to Liberia.